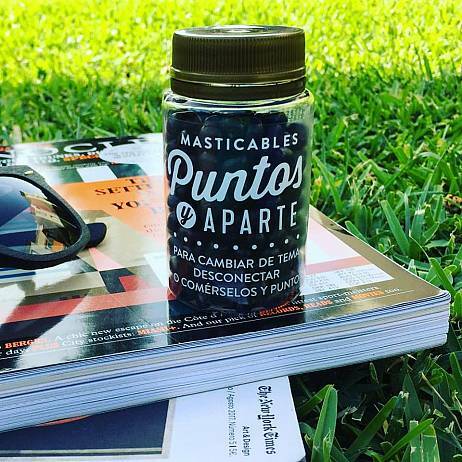 PASTILLAS MÁGICAS, PUNTOS Y APARTE. 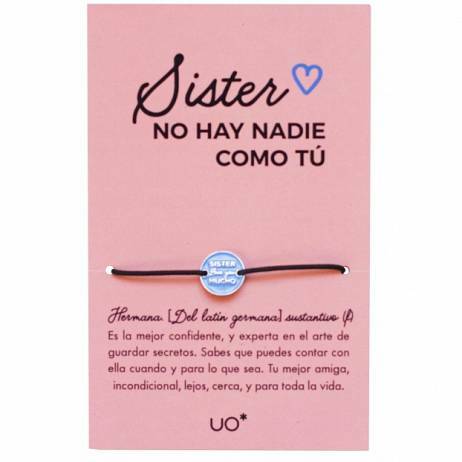 PULSERA SISTER, LOVE YOU MUCHO. 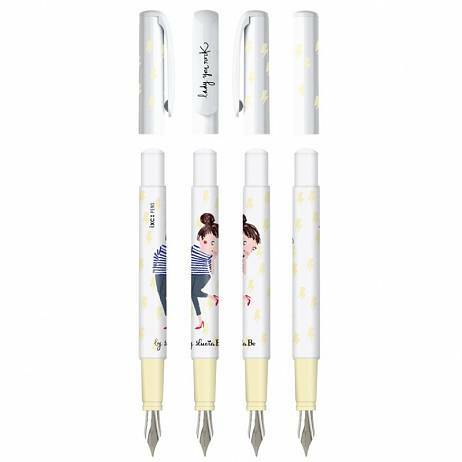 PLUMA LADY YOU ROCK. 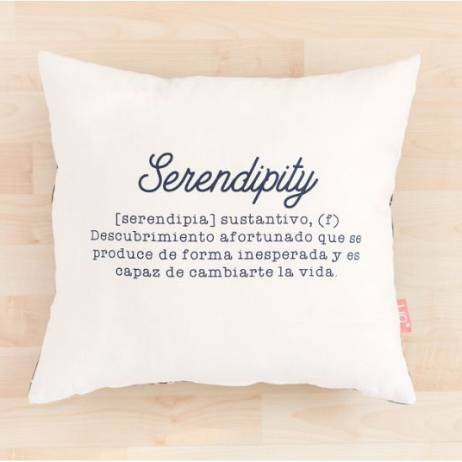 LUCIA BE. 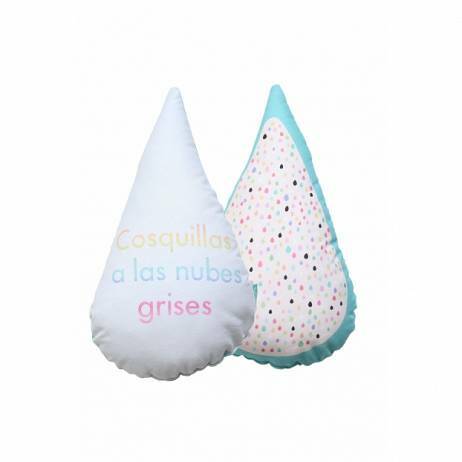 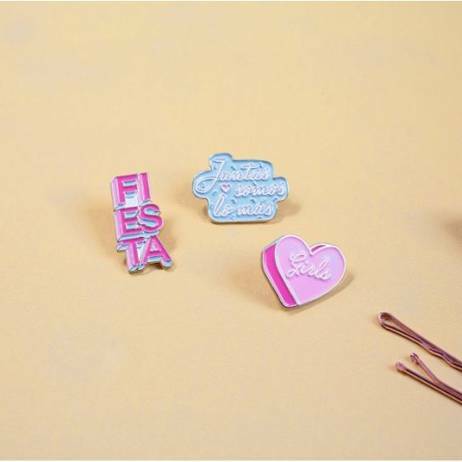 PINS JUNTAS SOMOS LO MÁS. 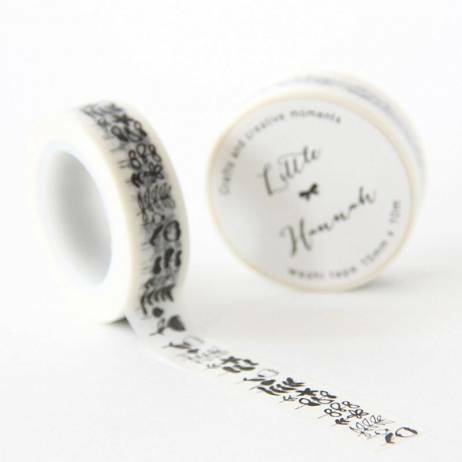 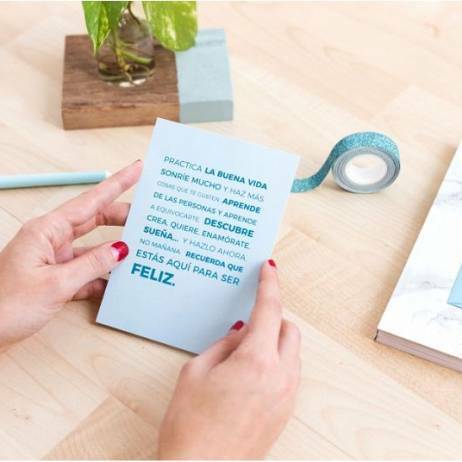 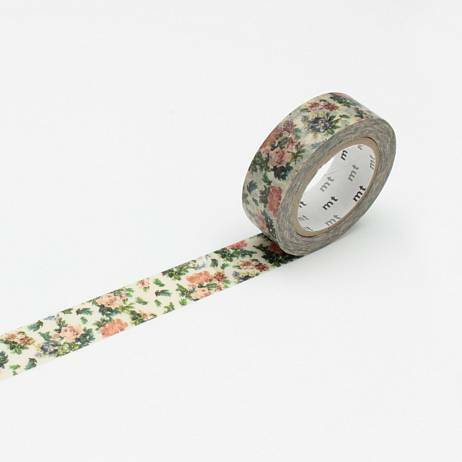 WASHI TAPE «FLORES DE INVIERNO» LITTLE HANNAH.